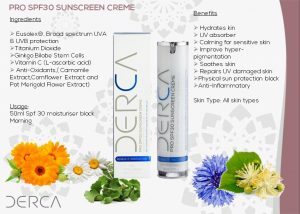 3-in-1 sunscreen to protect against UVA and UVB rays, to aid as an moisturizer and treat pigmentation, this is a fast penetrating sunscreen. 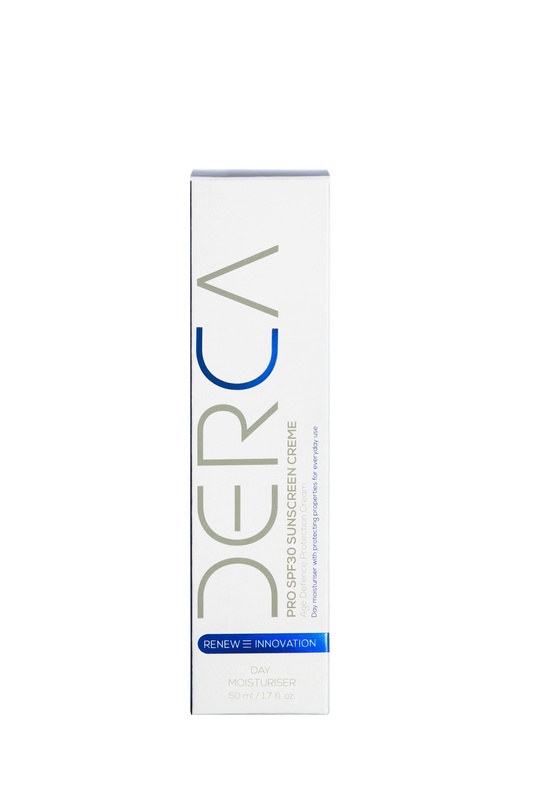 Daily natural skin hydrating cream with natural protection of SPF30. 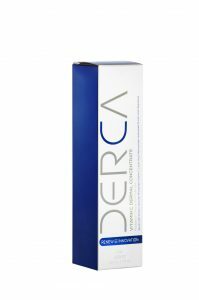 Continue skin regime with Derca Skin Renew Serum, Derca Gold Elixir and in the mornings the Derca Pro SPF30 Suncreen creme. 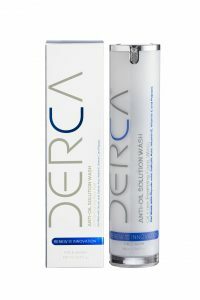 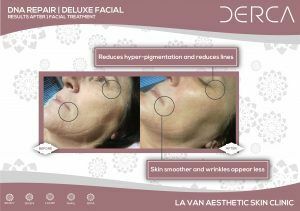 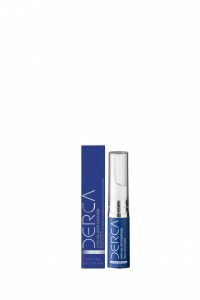 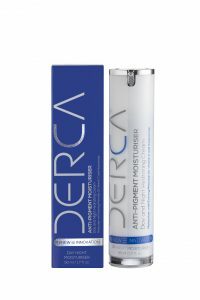 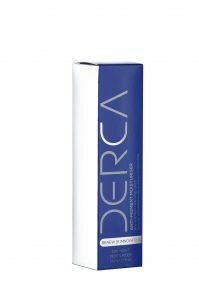 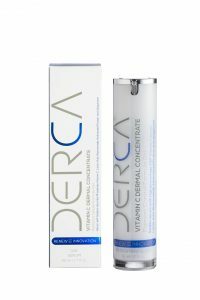 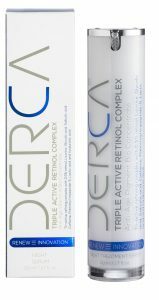 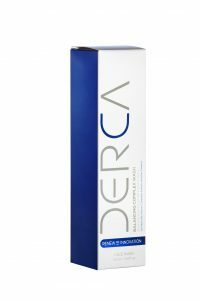 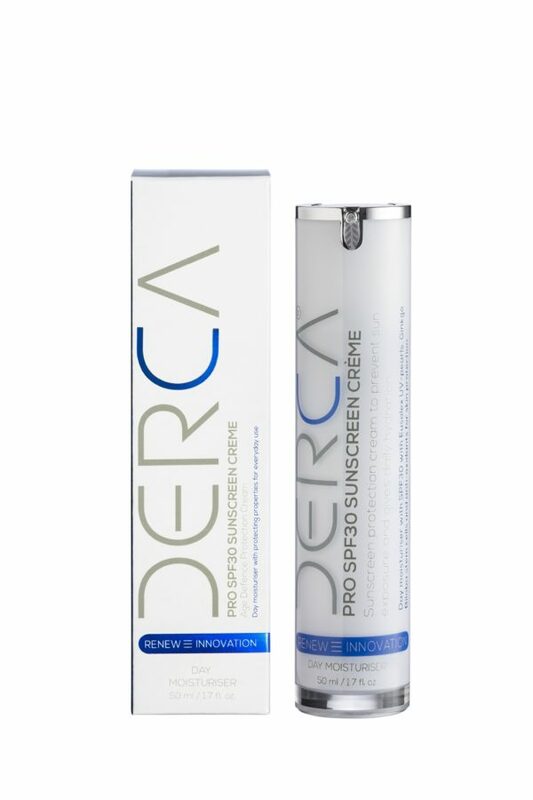 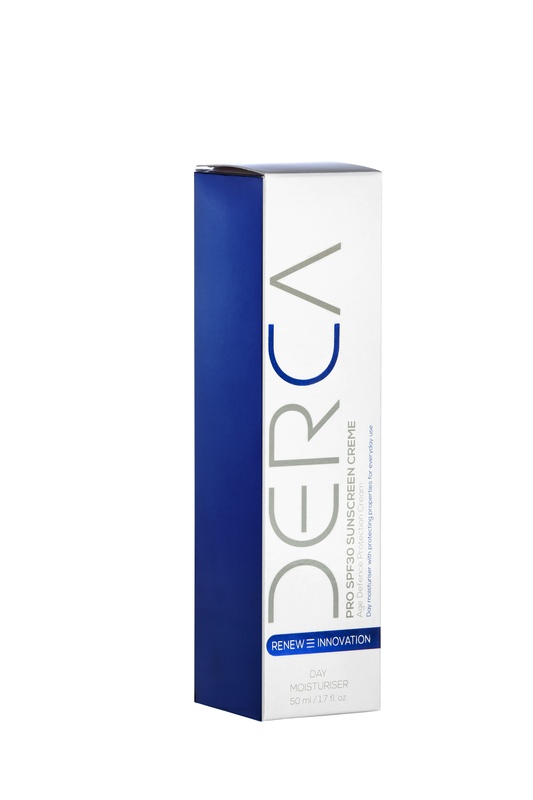 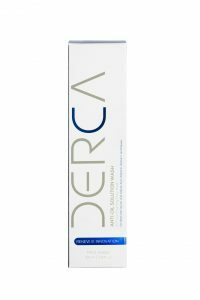 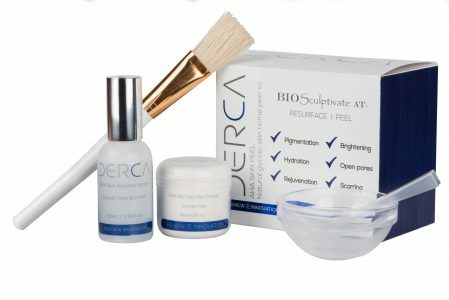 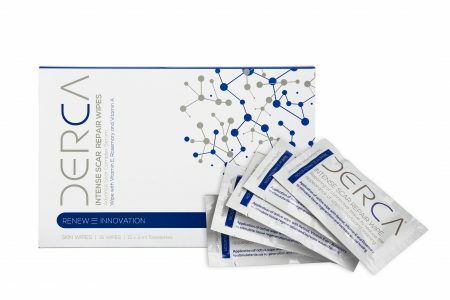 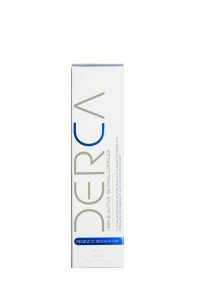 Derca offers a skin and body product in its range and will soon extend to a 5 tier product range offering skin, body, spa, hair and nail range with unique ingredients. 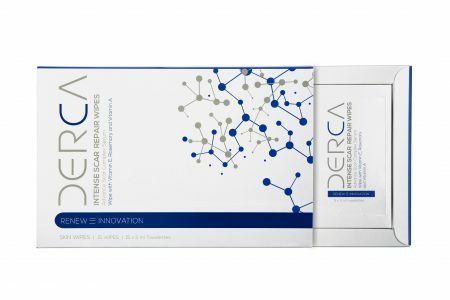 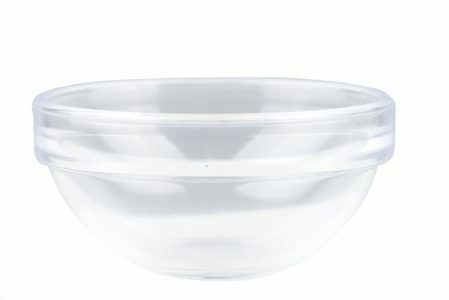 La Van Skin and Body Excellence System introduced its first product in 2010 called the anti-cellulite body gel, the brand was renamed and repackaged in 2016 under DERCA.